Drug use and abuse is strikingly common the United States. If you have more than ten employees in your business, statistics show that at least one of them has used an illicit drug at some point in their life. Keeping this in mind, do you have a policy in place to ensure your workplace is a drug-free zone? It can be tempting to believe that your employees are living up to the expectations outlined in your handbook, making smart choices, and doing everything with the best interests of the company in mind. However, that may not necessarily be the case. Data from the National Institute on Drug Abuse shows that an estimated 24.6 million Americans aged 12 and older — nearly 10 percent of the US population — have used an illicit drug in the past month. That figure is up considerably since the beginning of the century, which is largely due to the uptick in marijuana usage. However, over this same period of time, there has also been a significant increase in the use and abuse of prescription drugs. If you want to maintain a drug-free workplace, you have to look past the surface-level personas your employees convey and trust the data. Developing a drug-free workplace can mitigate and prevent illicit substance abuse at work, which affords numerous benefits to both your employees and your organization. If you’re unsure of how to get started, the following tips may help move you in the right direction. In order to get serious about enforcing a drug-free workplace, you must first develop a policy that outlines which behaviors are acceptable, which are unacceptable, and how you discipline employees engaging in the latter behaviors. Some employees will follow written company rules without hesitation, but others will want to understand the why and how behind your policies before committing. A policy will only get you so far. You also need to take time to educate employees so they understand the big picture and feel empowered to make good choices. By explaining to employees why the drug-free policy is necessary and the risks of drug use in the workplace, you can give employees the understanding they need to assent to and follow your policy. Education through practical hands-on training is the way to go. Instead of focusing solely on saying no to drugs, spend time coaching employees on ways to make smart lifestyle decisions that enhance their personal health. If you truly want your workplace to be free of drug abuse, you can’t spend all of your time reprimanding employees. This will only make those employees who do struggle with drug abuse feel ashamed and maybe even spiteful. Remember that addiction isn’t a choice, and be sure to provide assistance programs to employees in need of them. At a minimum, have resources on hand that you can give to employees to connect them with community-based organizations, treatment programs, helplines, and/or counselors. Not only does this give employees options to pursue, but it also shows you care. Speaking of caring, good companies make it a point to build cultures of support. 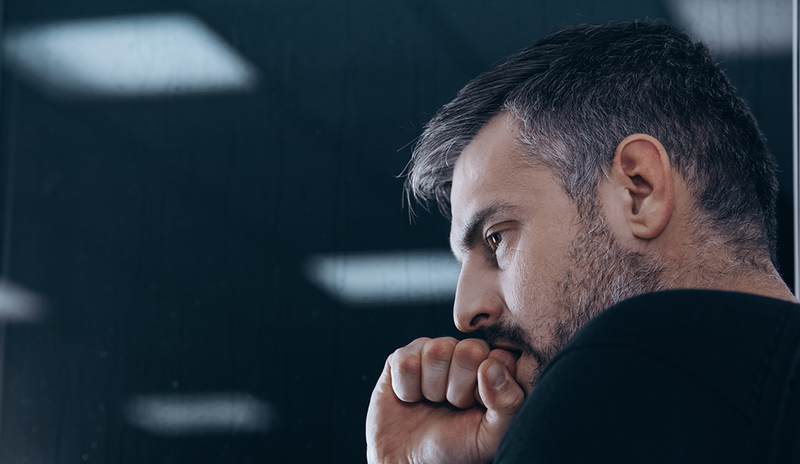 If you have employees that you know have struggled with substance abuse in the past (or have a family history of substance abuse), try to rally these individuals to create a supportive community within your organization. When employees can connect with one another during times of struggle, they’re much less likely to feel isolated and desperate. At the end of the day, each employee has the ability and autonomy to choose whether or not they want to use illicit drugs. No business owner or manager should feel the burden of preventing all possible employee drug abuse. Having said that, there is some onus on the employer to develop an environment in which there are adequate deterrents for those who are tempted to violate workplace policies, plus access to resources for those in need of assistance. Don’t feel the pressure to develop a perfect policy from the start. Establishing a drug-free workplace takes time and effort. The key is to lay the proper foundation now so you can continue building and optimizing as time goes on.